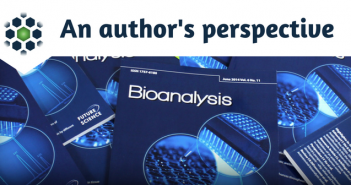 In this exclusive interview, Dr Amy Mize (KCAS Bioanalytical Services; KS, USA) describes how alternative matrices can be applied to bioanalytical studies and what challenges need to be addressed in order to introduce these matrices into bioanalytical workflows. 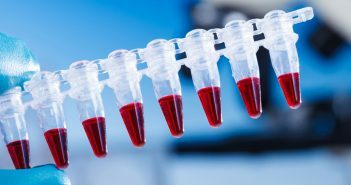 Find out more about how to adopt alternative matrices into your workflow in this informative infographic from KCAS Bioanalytical Services (KS, USA). 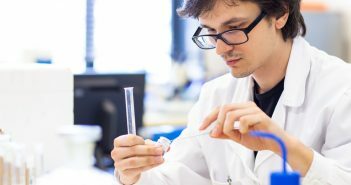 Learn more about refining your study design, working with regulatory guidelines and collaborating with other scientists in these five top tips. 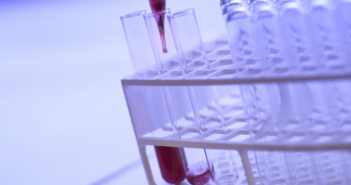 Read more of this critical review regarding the human biological samples that can be used for the determination of synthetic cannabinoids, from Bioanalysis. 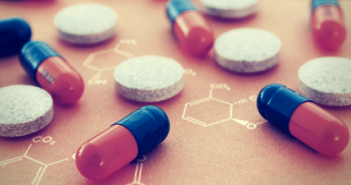 As part of our ‘In the Zone’ feature on drug metabolism, we present the top 6 tips for LC–MS for drug metabolism studies. Find out more about best practice tip and tricks for LC–MS in this helpful infographic from MilliporeSigma (MO, USA). 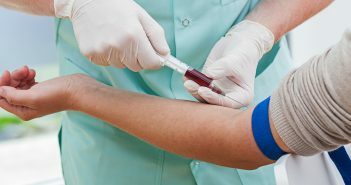 Find out more about parallel artificial liquid membrane extraction of psychoactive analytes for therapeutic drug monitoring in this article from Bioanalysis. 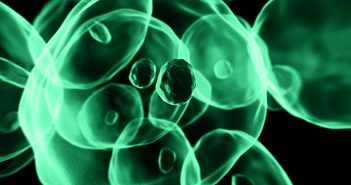 In this installment, Robert discusses how to get to grips with metabolites; the ways in which metabolites may affect the performance and reliability of an assay, and what could be done to overcome them. 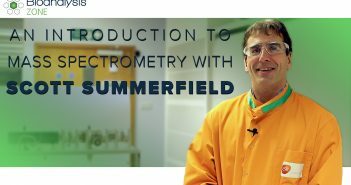 In this first part of our first ‘In the lab’ series Scott Summerfield, Worldwide Head of Bioanalysis at GlaxoSmithKline (Ware, UK), talks through the basics of mass spectrometry.